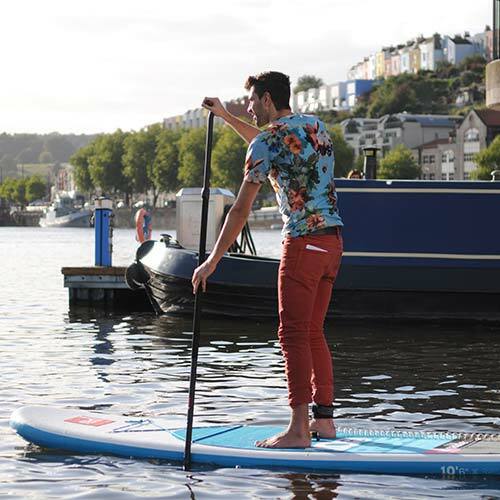 SUP Bristol is the award winning home of stand up paddleboarding in Bristol. Between the team we've paddled on four continents, from the raging whitewater of the White Nile to New Zealand's tranquil fjords. We're highly qualified and passionate about sharing our love for the water; both on Bristol's historic Floating Harbour and beyond. 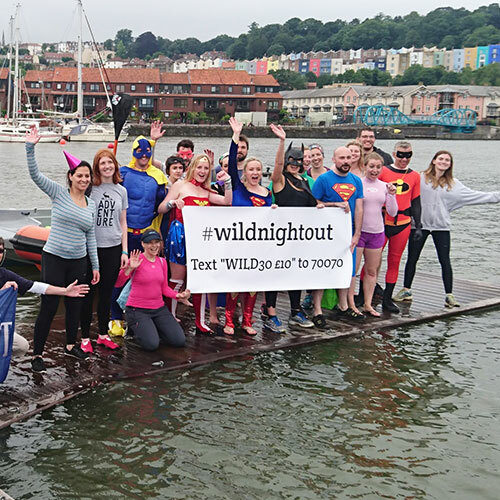 Join us for a truly unique way to experience Bristol. You’ll float in the shadow of Brunel’s ss Great Britain, paddle alongside the famous Matthew, and wave at passing hot air balloonists. Our love for paddlesport shows in every session we run, from supporting your first strokes to enabling adventures further afield. We’re proud to be ranked #1 outdoor activity in Bristol on Tripadvisor and awarded silver at the 2017/18 South West Tourism Awards. We’re a leading provider of stand up paddleboarding coach education, a Water Skills Academy Centre of Excellence, and in the winter season you’ll find us all over the UK training the next generation of SUP instructors. We are fully qualified, licensed and insured (£5m public liability). Copies of our insurance certificates, operating procedures and risk assessments are available on request. Find out more about our team or get started and join us on the water. You’re in safe hands. We are a Water Skills Academy centre of excellence and work closely with both WSA and British Canoeing to deliver SUP instructor training UK-wide. We are fully approved and inspected by the Adventure Activities Licencing Authority to deliver SUP for under-18s.